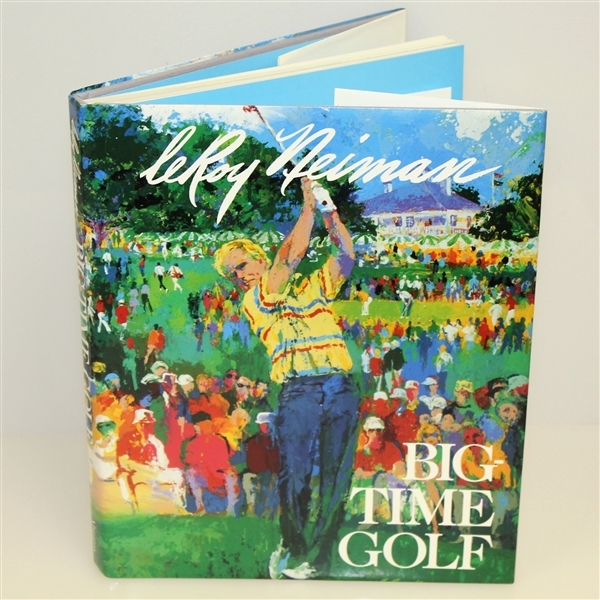 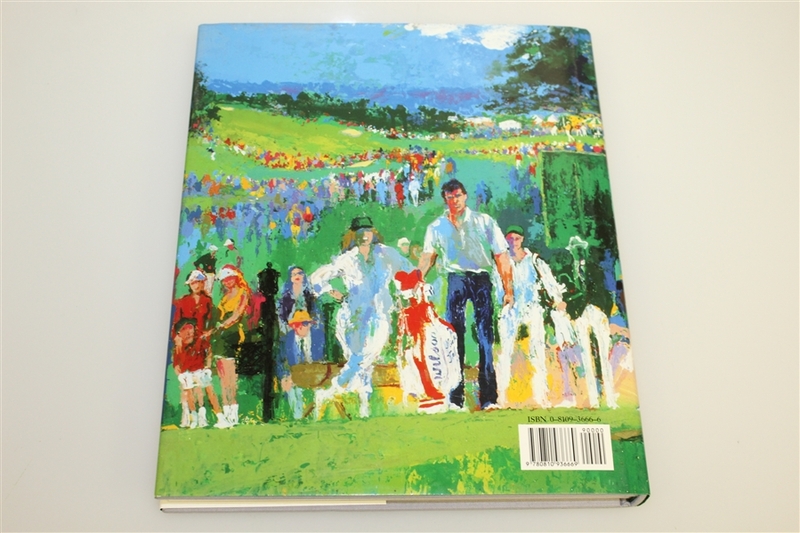 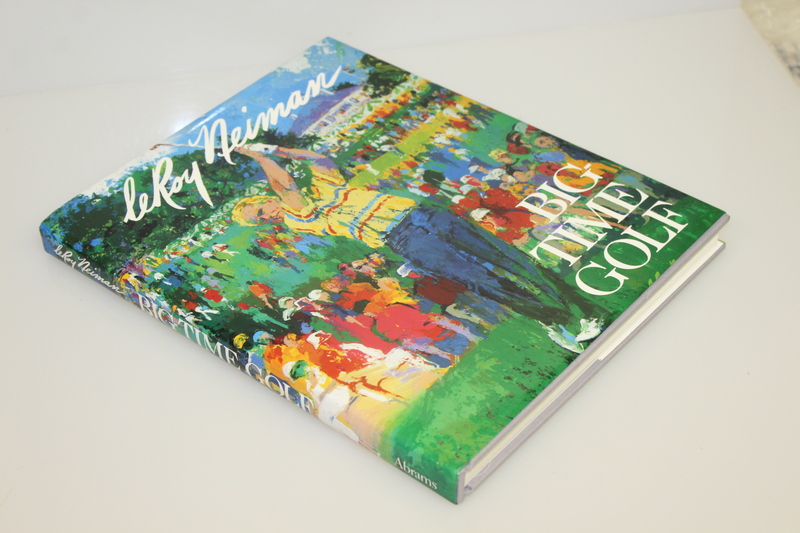 Golf and boxing were two of LeRoy Neiman's favorite topics for his vibrant art to portray. 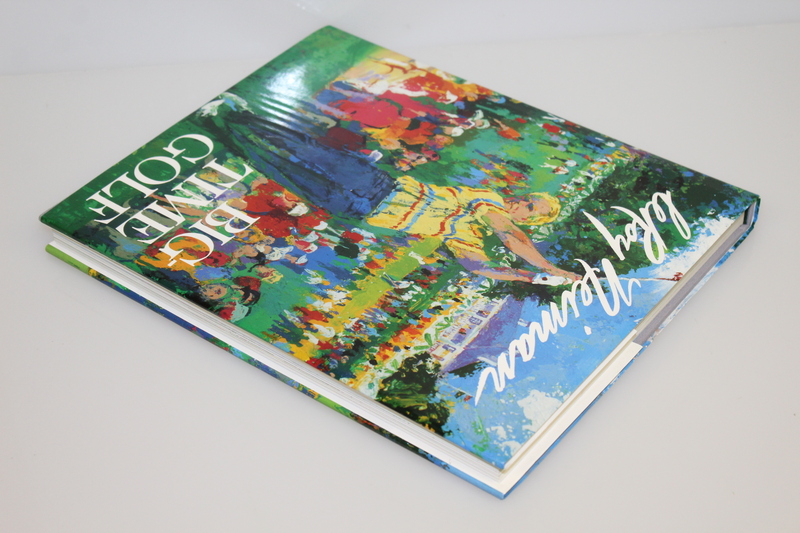 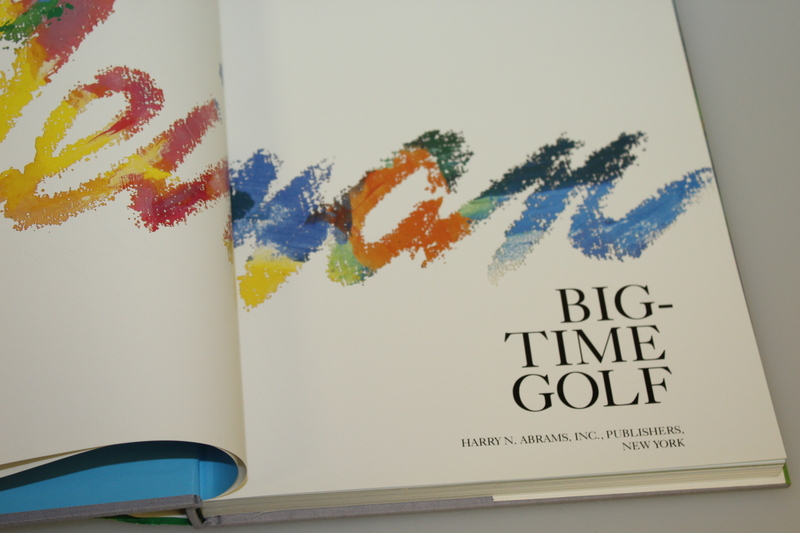 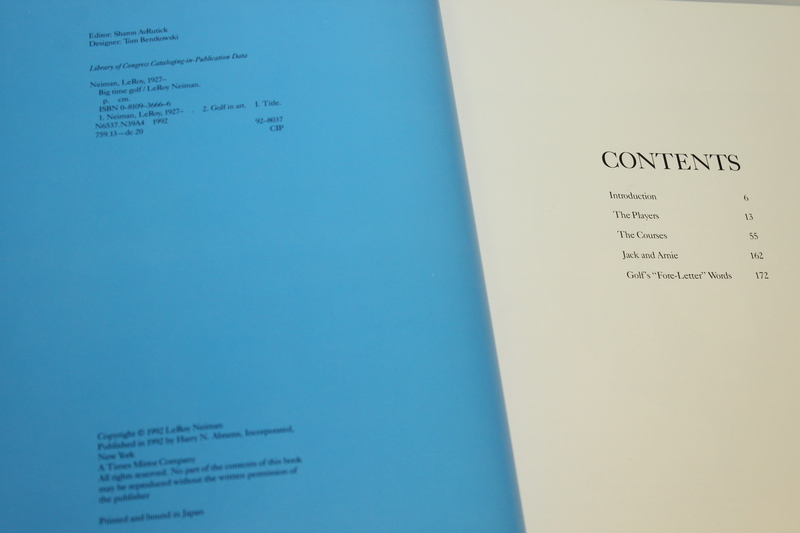 Offered in this 1992 coffee table book "Big Time Golf" is a tribute to the golfers and classic courses which were the focus of this Hall of Fame artist's works. 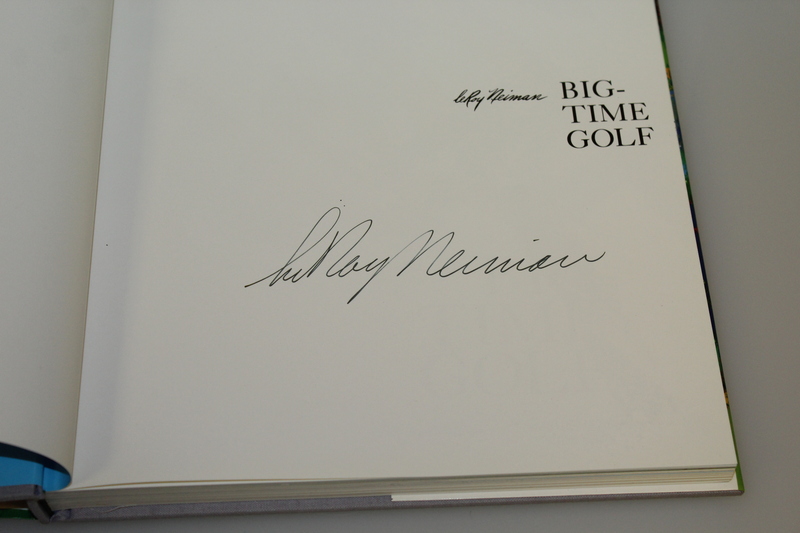 Neiman left his signature in black ink inside this copy.